Planning a party or function? Consider a private charter aboard the 49 passenger MV Heritage. From small gatherings to large functions, we can help make your event memorable and easy to plan. Consider the boat exclusively yours! 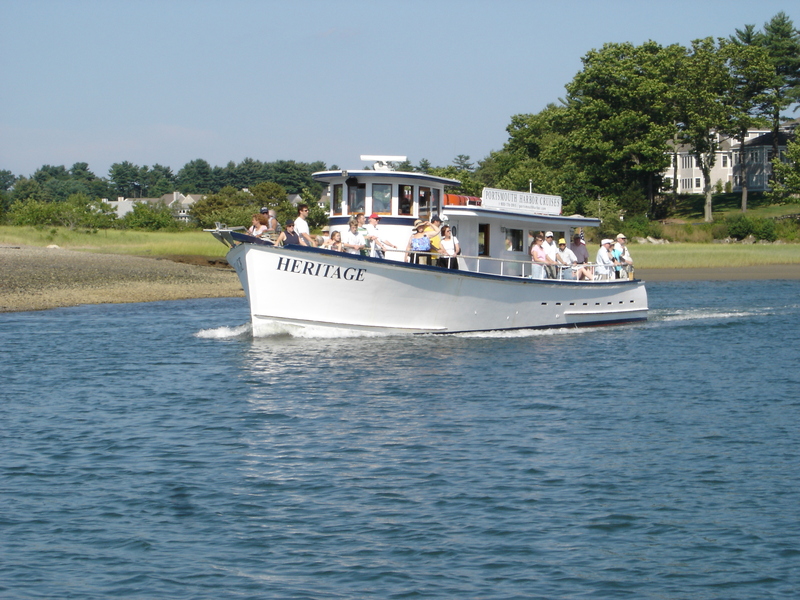 Charters aboard the Heritage are left to your design. Customize your event with our on-premise services. Narration or music sound system with CD player – Ipod compatible. Down East Lobster Bake, we will design any menu to suit your needs.